2016 Yamaha Kodiak 700 EPS SE Carbon Metallic, COME TEST RIDE TODAY - Bigger, tougher and with class-leading performance, Kodiak 700 EPS SE takes one of the best value ATVs on the market and adds a touch of comfort and flair. A 700 class engine is accompanied by SE features like push-button On-Command drive selection, aluminum wheels and special edition graphics. Kodiak 700 SE is a rock-solid workhorse with the style and looks of a show horse. 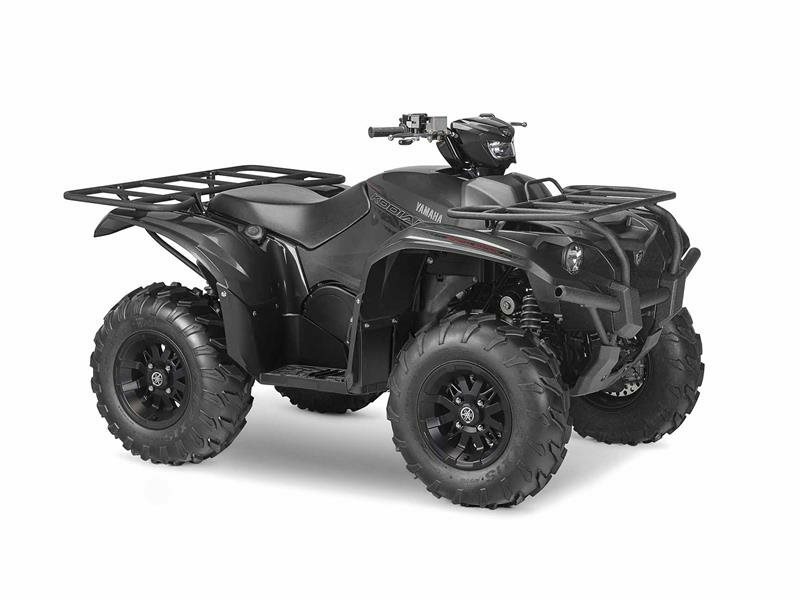 All Yamaha pictures are kind of Yamaha HD motorcycles picture was taken, including motor fuel gauge, engine, engine mounts, tires, fuel tank, the car handles, lights and so on, 2016 Yamaha Kodiak 700 EPS SE Carbon Metallic full-screen viewing,2016 Yamaha Motorcycles today Price: $8,899 .